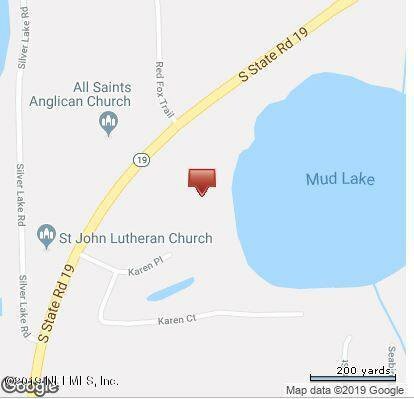 10.51 acres with almost 700 ft of water frontage on Mud lake Zoned R-1 for homes only. 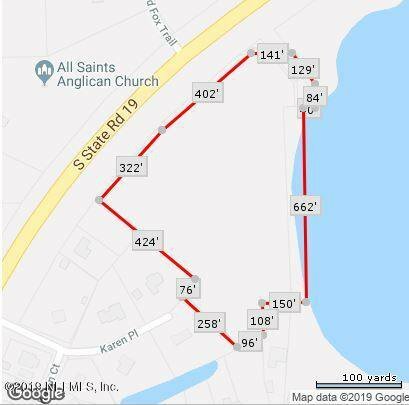 Bring your builder and plans to build your Lake front dream home close to town. If you don't have a builder I will help you find one.